$10.95 (save $2.00). Once it sells, it's gone. We do not expect to restock. 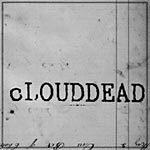 CloudDead's heavily awaited follow-up to their self-titled debut on Mush Records.